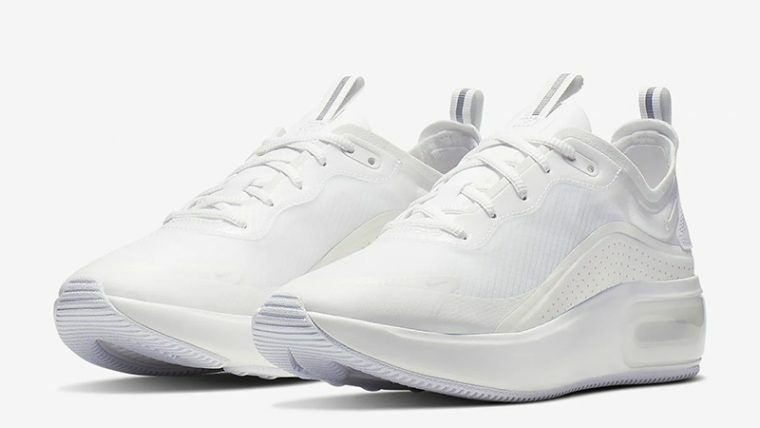 Here we take a closer look at one of Nike’s cleanest designs on their new silhouette, introducing the Air Max Dia SE White. Pairing total white aesthetics together with a streamline yet chunky silhouette, these kicks are sure to be raising your sneaker game while giving you a chic Summer appropriate look. 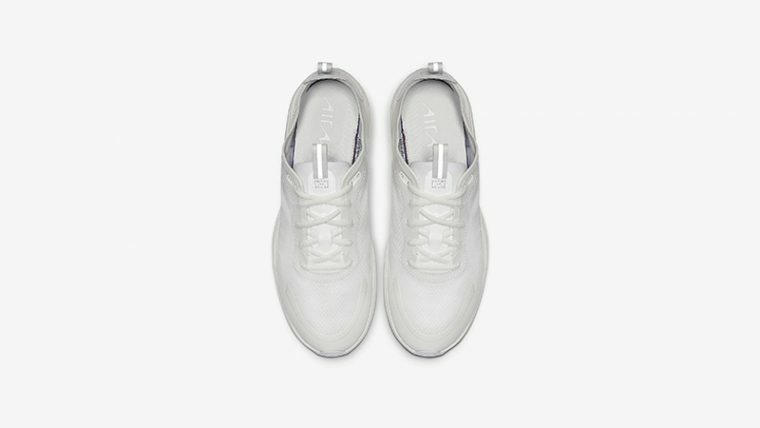 With a doubled layered upper, these kicks are going to be giving you a good breathability while hugging the top of your feet, held in place by a tidy white lace unit. 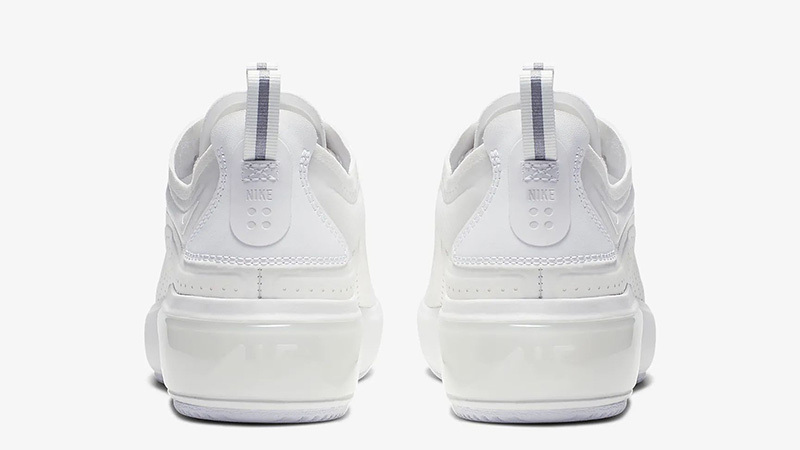 To the sidewalls, extra reinforcement comes in the shape of rubbery panels, with extra perforations to extend the breathability and durability of the Nike Air Max Dia SE White. 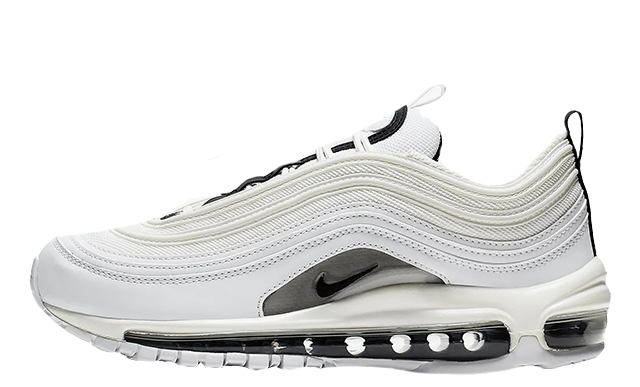 Below foot, a thick midsole comes with a large Max Air bubble on the heel, again in a white hue to fit in with the rest of the silhouette. This bubble shows off a slight iridescent aesthetic to add a touch of glam to the Air Max Dia. Finished off with Swoosh branding at the base of the lace unit, as well as Nike branding on the heel, alongside the square, 4 dot detailing. 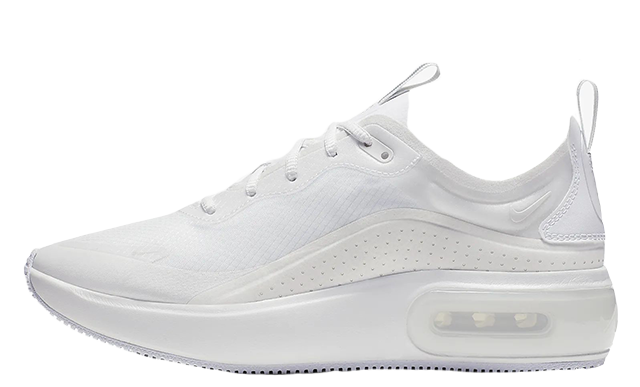 The Nike Air Max Dia SE White is available right now via the retailers listed on this page, be sure to head to the links to shop your pair today!